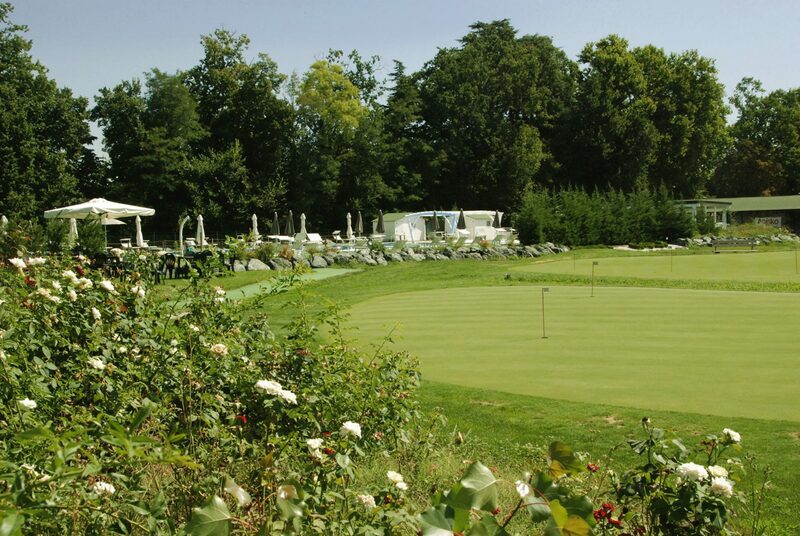 PARMA GOLF & COUNTRY CLUB is the Club dedicated, above all, to the ones who wanna begin playing golf but with a special care for the ones who are already golfers and desire to improve their sport performances. All of this, looking out for regular clients when it comes to fees and services. 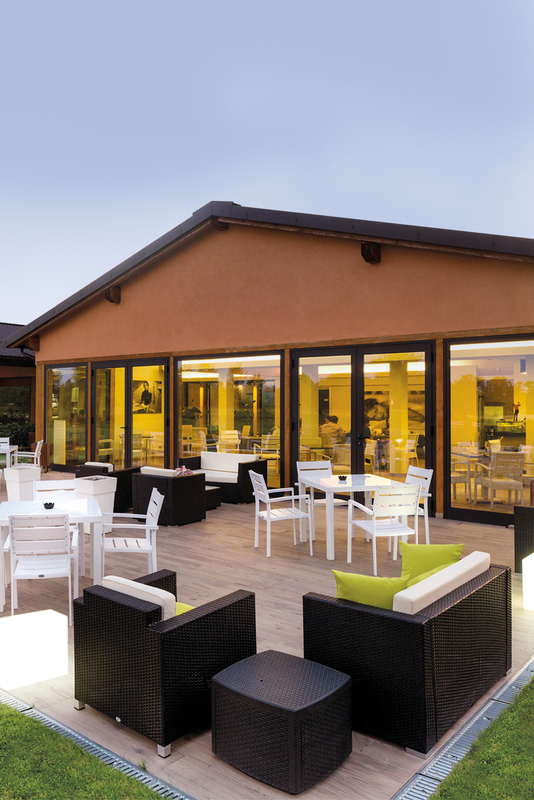 The Club is equipped with: 9-hole Pitch&Putt course, enlightened Pitching green, Putting green and driving range, bright and modern bar and restaurant, outdoor wide swimming pool and pro shop for the golf lovers. 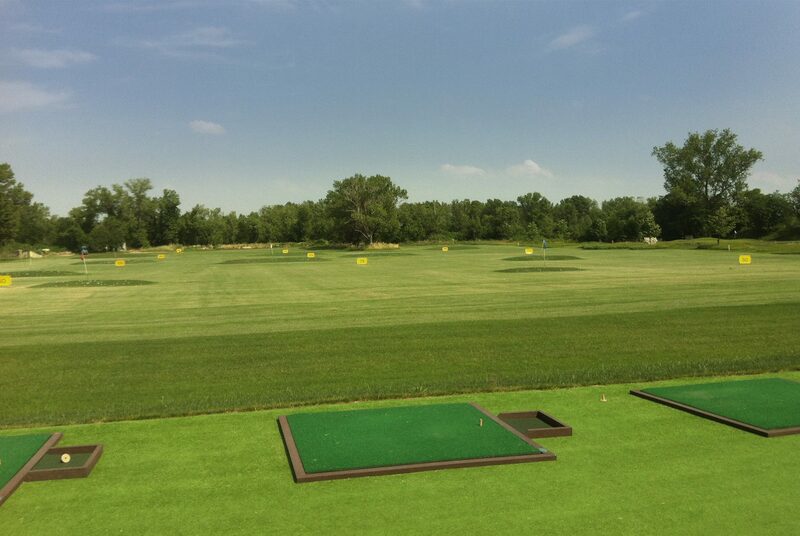 Over the indicated hours, the driving range will be open for affiliates only. 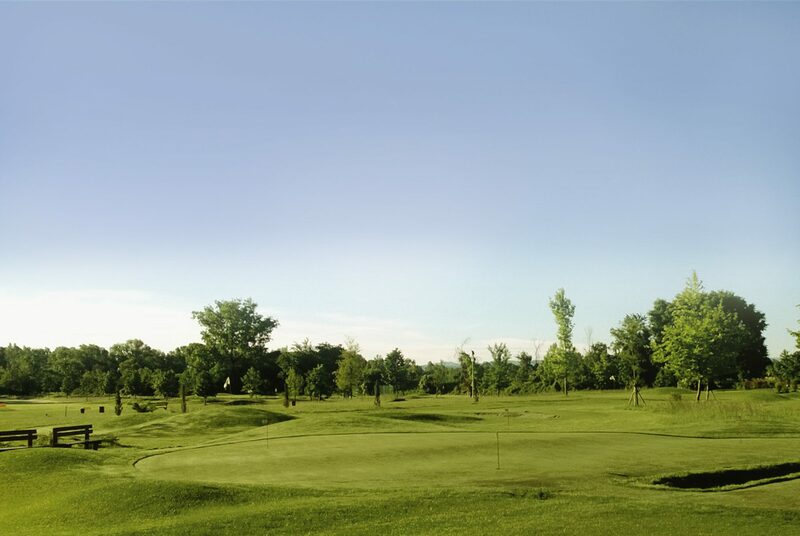 The Parma Golf course is in Vigatto, Province of Parma, in Martinella street n.328/A.